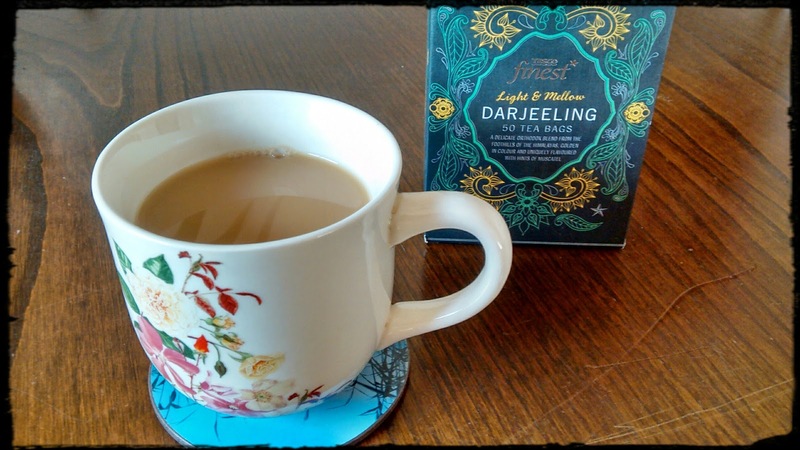 Darjeeling tea is a good source of antioxidants. Like all black tea, Darjeeling is fermented and this process converts the polyphenolic catechins to thearubigins and theaflavins. This causes a loss of antioxidant potential. However, unlike other black teas, Darjeeling tea is only 90 % fermented, and so it retains more of its catechin content, giving it better antioxidant potential than most other black teas. The higher catechin and lower theaflavin and thearubigin content gives Darjeeling tea a lighter, greener colour, as well as a distinctive taste.